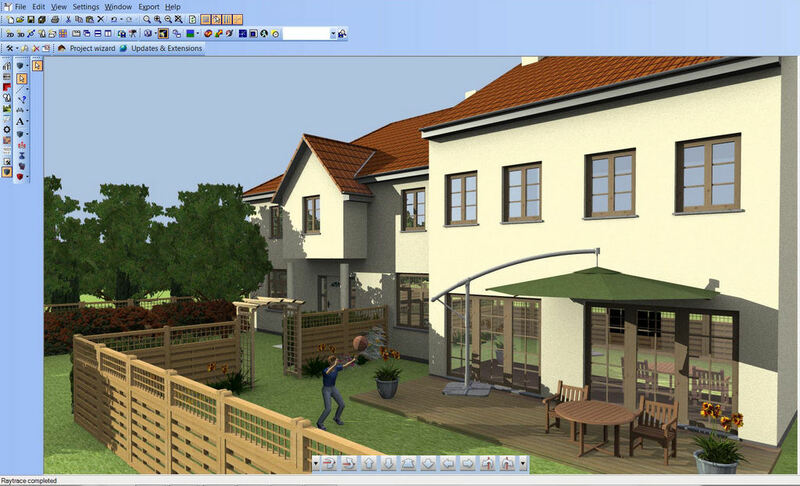 Visual Building is a powerful and versatile 3D house designer,that gives you the ability to create 2D plans and 3D models. 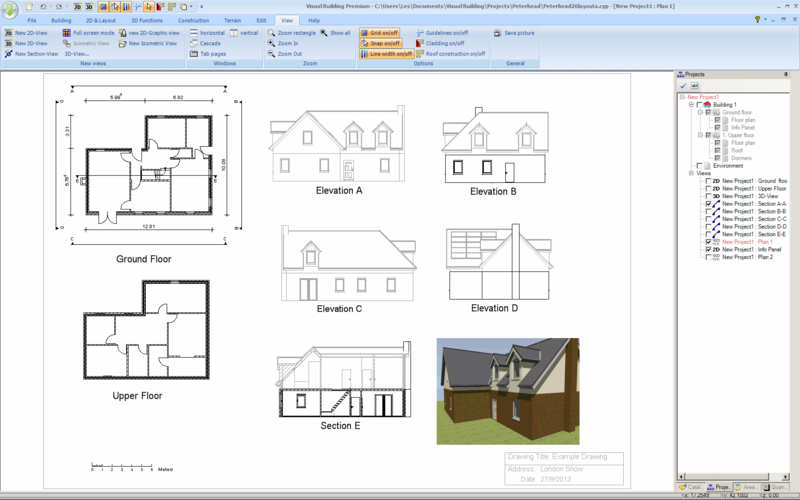 Self builders need a software tool that is capable of planning, creating site plans, planning applications, landscaping, interior design and much more and so we recommend either the Visual Building Professional or Premium versions. However, which ever version you purchase, you can always upgrade, without any loss of investment. You could even start with the Visual Building Basic version and as you require more features, simply upgrade to the next version. If you are a self builder of a single project or a serial self builder, then you will need a software tool that is inexpensive and easy to learn. No matter what stage you are at in your self build project, Visual Building will be an asset to you. From initial design, to interior design and finally landscaping. The multi view layout feature of Visual Building Profesional is fully integrated, and unlike in many competitive products, changing the details in any view within the layout automatically updates all other views. Visual Building is a solution for self builders at every stage of a project, allowing you to communicate your ideas and dreams.